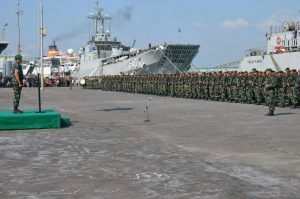 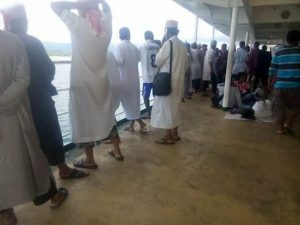 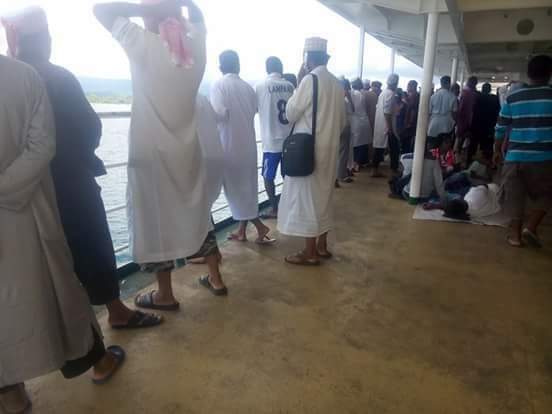 TNI and Islamic Defenders Front embarked from Jakarta and landed to Sorong on February 10, 2016 and immediately spread to the villages to make the indigenous West Papuans fear and fled to the city and to this day their lands controlled by them. 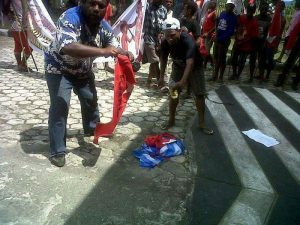 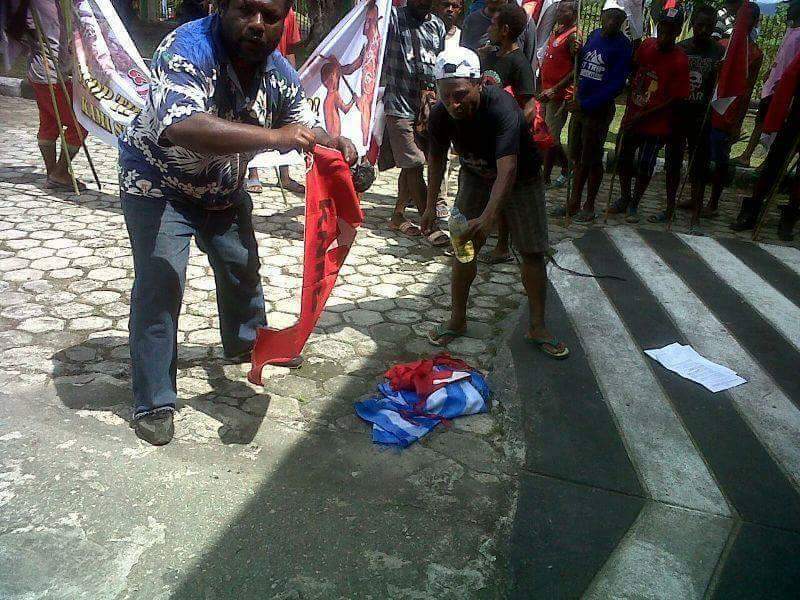 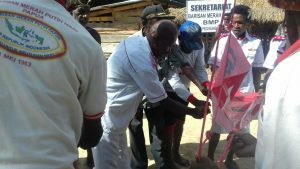 White Red Unite (Barisan Merah Putih/BMP) has burned down the Morning Star and KNPB’s flags backed up by TNI and Police in Sentani, Jayapura district on May 2, 2016 and they rejected existence of KNPB and ULMWP in West Papua. 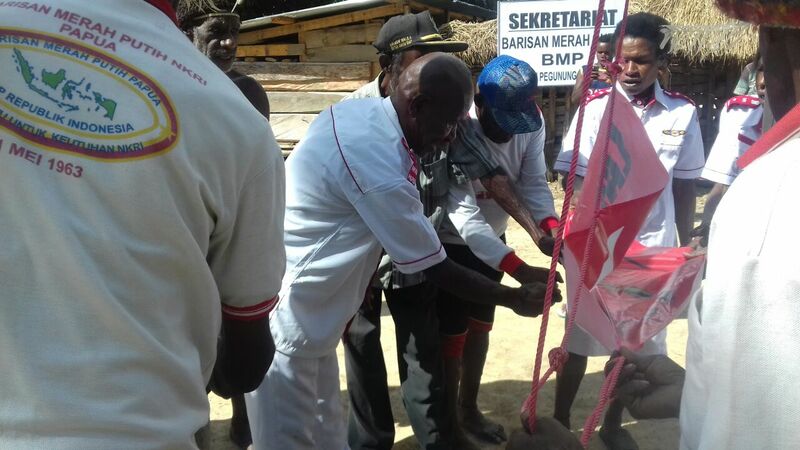 White Red Unite (Barisan Merah Putih/BMP) has burned down the Morning Star and KNPB’s flags backed up by TNI and Police in Wamena on May 12, 2016 and they rejected existence of KNPB and ULMWP in West Papua. 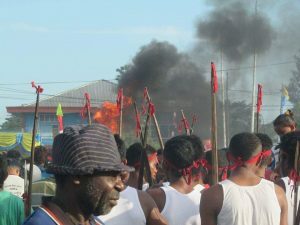 Mobile Squad from East Java regional police based has arrived in Timika on May 16, 2016, they have backed up the BMP and marched throughout the city of Timika carrying sharp tools such as arrows, spears, machetes and burned the Morning Star and KNPB flags.